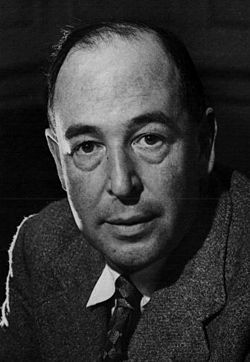 I’ve been reading Yours, Jack, a collection of letters from C. S. Lewis giving spiritual guidance to his correspondents. So far it has been enjoyable reading. On page 181, Lewis writes to Bede Griffiths concerning homosexuality. The short passage is interesting in and of itself, but it is also interesting that Lewis does not consider homosexuality to be a choice. Since this is controversial among many Christians today, I thought I would quote the paragraph in full.